A fun new word game for your iPhone and iPad! Now available for Palm Pre/Pixi and Android phones! 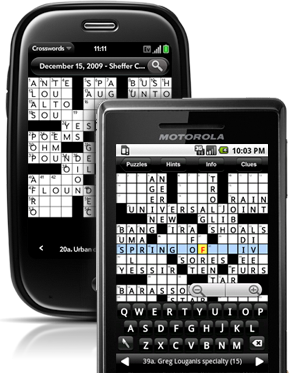 Available in the webOS App Catalog! Available in the Android Market! Want to make a big splash in the mobile app space? Download any of our programs for your handheld or desktop computer!